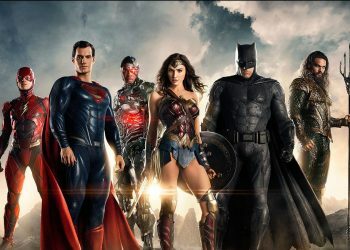 Warner Bros. may have a couple of anticipated films lined up for the DC Extended Universe but it seems like things might be a little different in the future. The franchise kicked off with Man of Steel way back in 2013 with Henry Cavill taking on the role as Superman AKA Kal-El and we saw him back in Batman V. Superman: Dawn of Justice along with last year’s Justice League. 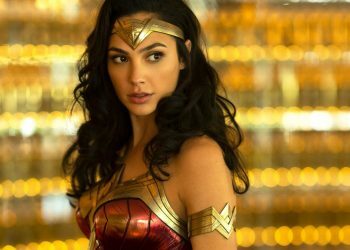 The franchise has seen mostly downs throughout its run with Wonder Woman being regarded as the only ‘good’ film. 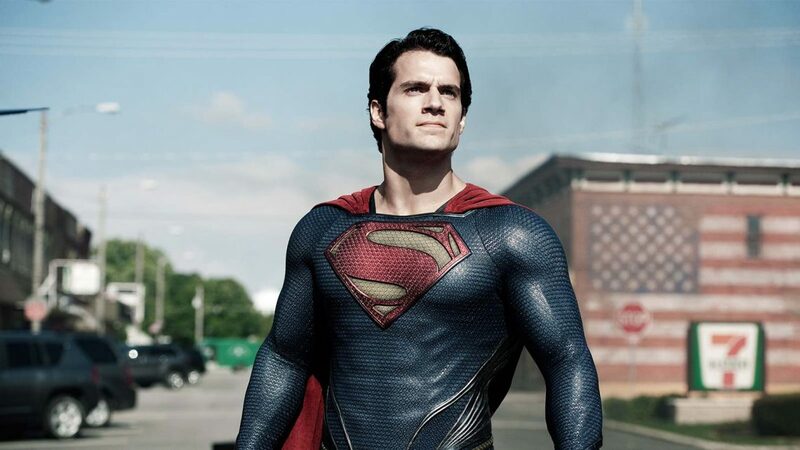 Despite the critical reception, one thing we can admit is that Henry Cavill is a good Superman. Well, it looks like his days of playing the Man of Steel is over though. 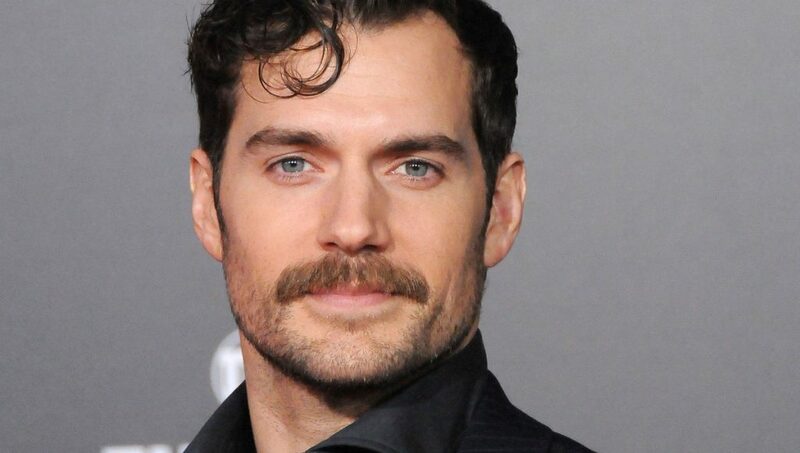 THR reports that Henry Cavill is parting ways with Warner Bros. This has not been confirmed by either parties but but yeah, Cavill is reportedly leaving the DCEU. 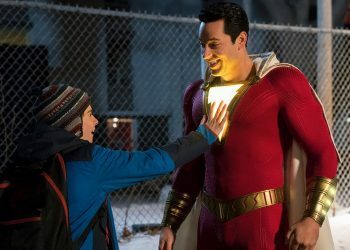 According to THR, Warner Bros. have been trying to rope Cavill for a Superman cameo in the upcoming DCEU film, Shazam! starring Zachary Levi which he apparently couldn’t do because of scheduling conflicts. However, contract talks between both sides broke down and it looks the doors are now closing on other potential Superman appearances. Reportedly, Cavill’s departure is due to the studio’s shift of focus to a Supergirl film which will be an origin story featuring a teen superheroine. 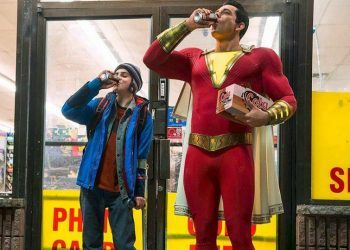 It wouldn’t make sense for someone of Cavill’s age to be there since it would mess up the whole DC lore since Supergirl’s cousin, Kal-El would have to be an infant at the time. THR also reports that it isn’t likely that Warner Bros. would be making a Superman film for years, “Superman is like James Bond, and after a certain run you have to look at new actors,” said one of their sources. Chances are we’ll be seeing a new Superman later on and things might start to be a little confusing. 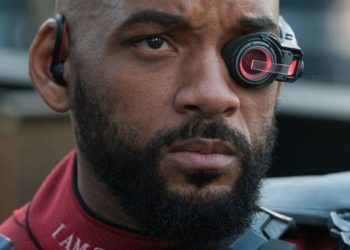 There’s already a DCEU separate Joker film and Ben Affleck isn’t likely to reprise his role in Matt Reeves’ Batman so it does seem a little reboot-ish. THR has reported that (according to one of their sources) that Warner Bros. is trying to hit a “reset” button with the DCEU, bringing it to a different direction. God knows what’s going to happen now but neither side has confirmed anything so, who knows? He would be missed though and you gotta wonder what is going to happen to Superman after this and if we’ll be seeing him anytime soon. Well, Cavill will definitely still be on screen since we’ll be catching him on Netflix’s The Witcher series which will still take a while to be released but yeah, things are gonna be different for the DCEU.